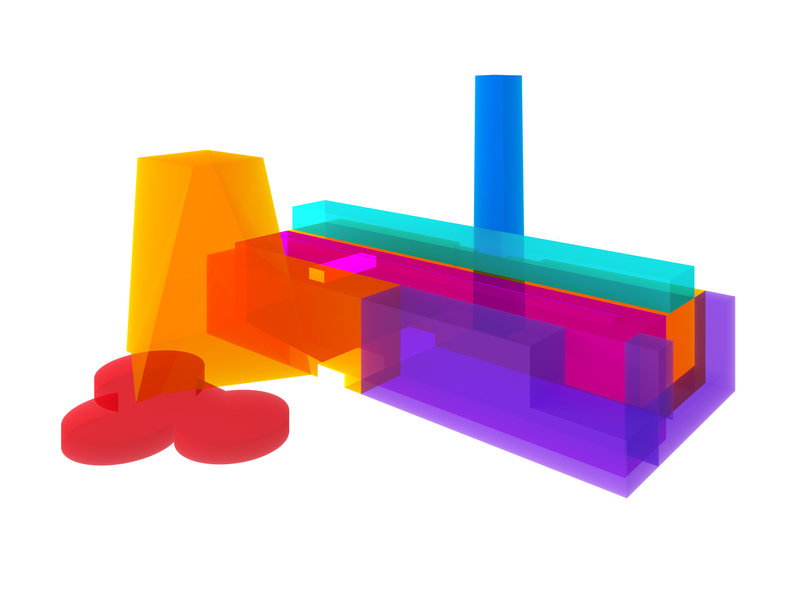 Peter Saville’s graphic representations of the new Tate Modern are a tricky proposition for conversion to CMYK. The original 3D renders from Morph were converted for both magazine and newsprint using GMG’s ColorServer. This allowed us to maintain the vivid colours of the RGB originals while retaining detail which would have been lost using conventional ICC conversion.